Dawn Holden is vice president of partnership development for VisitPITTSBURGH, the official tourism promotion agency for Pittsburgh and Allegheny County. In this role, she is responsible for supporting VisitPITTSBURGH’s sales and marketing efforts by increasing overall partnership levels through new partnerships and programming, including display and web advertising and partnership events. Ms. Holden has extensive management, destination marketing and partnership development experience. Ms. Holden grew up in the Shenango, Valley where she started her career in hospitality at Visit Mercer County PA . Peggy Mazyck is the Executive Director and she and the board of Directors hired Dawn as the first Coordinator in 2001. In this role, Dawn reported directly to Peggy; who was a phenomenal Leader and taught Dawn about the Destination Marketing Industry. Peggy continues to serve as a mentor. Dawn’s mother wanted her and her sister to be raised around their grandparents and large family. This has had a tremendous impact on her life. In 2004, she moved to Maryland. From 2005 to 2013, she was employed by Destination DC and worked in partnership and convention sales. Ms. Holden is a graduate of Kennedy Catholic High School. She attended Point Park University where she earned a Bachelor of Arts Degree in Journalism and Communications. She also has a Master’s of Business Administration from the University of Maryland University College. Ms. Holden is an alumni of Leadership Pittsburgh class XXXIII and Pittsburgh’s 50 Finest 2017 class. 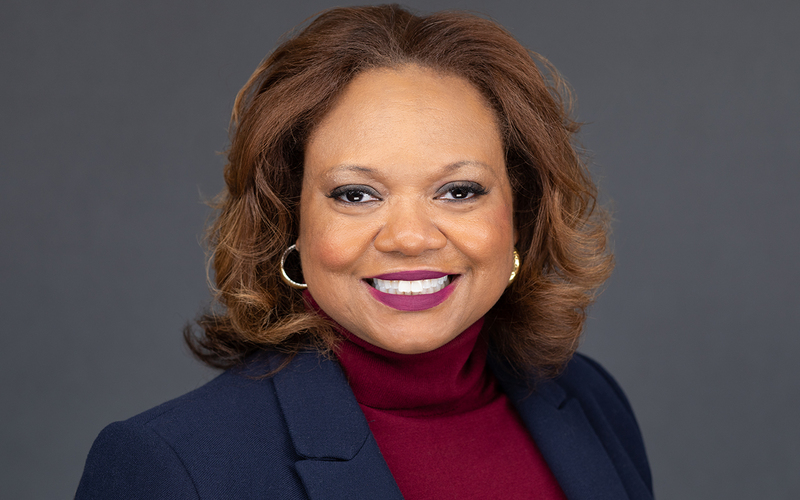 She currently serves as secretary and board member for ACH Clear Pathways, a nonprofit organization that provides creative outlets to underserved youth throughout Pittsburgh, as well as a board member for Catholic Charities of Pittsburgh. She also serves on the planning committee for the National Aviary’s Night in the Tropics annual fundraiser and is a part of the Executive Leadership Team of the American Heart Association. She provides strategic and marketing counsel to the owner of the I Made it Market as a member of an advisory board through PowerLink. Ms. Holden is a proud member of the Alpha Kappa Alpha Sorority Incorporated.